Real estate is a big deal. A home is the most expensive purchase and/or sale you’ll make in your lifetime. It’s a serious transaction with significant financial and emotional ramifications for the parties involved, and having proper representation is critical. 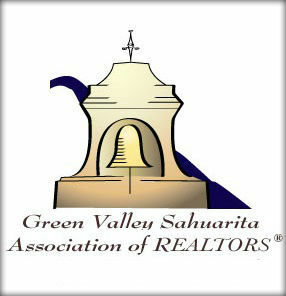 Our members have extensive market knowledge for the Green Valley, Sahuarita, Pima County, and surrounding areas. Following info will help you find an Agency and/or Realtor® to help you sell or buy your next real estate transaction.